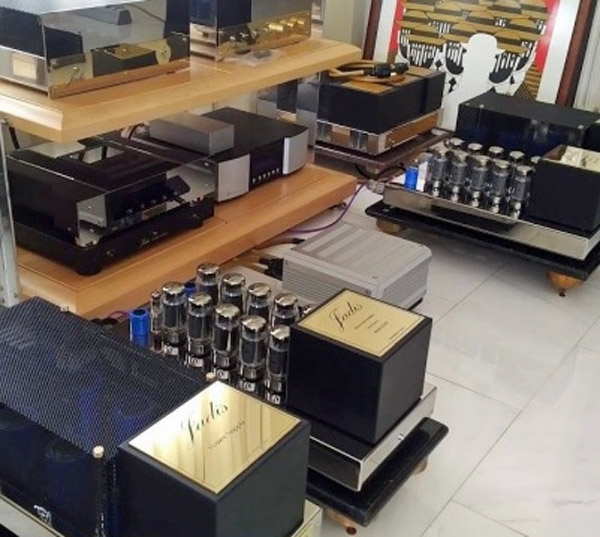 Saturday June 10 at 3pm, Kyomi Audio (4454 W Berteau Avenue, Chicago, IL) is having a Jadis event while from 16pm, Esoteric Audio (111 W. Monroe Street, Suite 100, Phoenix, AZ 85003) is holding an event featuring the Moon by Simaudio 888 Mono power amplifiers, and a surprise from Grand Prix Audio. 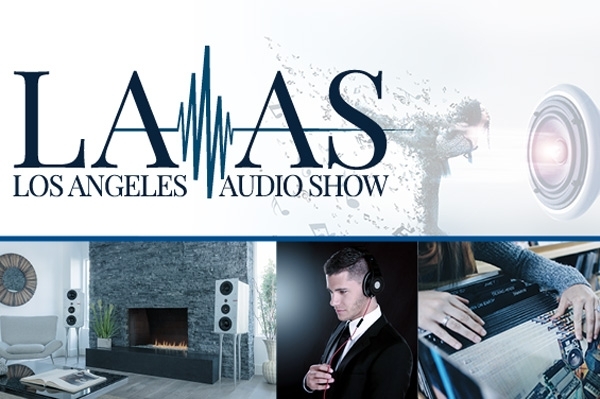 For a first-time audio show, the Los Angeles Audio Show's (LAAS) June 24 stint in the Sheraton Gateway Hotel, adjacent to LAX, could very well move the bar higher for consumer audio show expectations. With 116 active exhibit roomsparticipation was intentionally capped so that show manager Marine Presson could keep a handle on things during this initial run348 brands and manufacturers, and a >8000ft2 HeadGear Planet with 35 booths in the "affordable section" and another five in the "Xtreme section," this looks like it is going to be one helluva show. 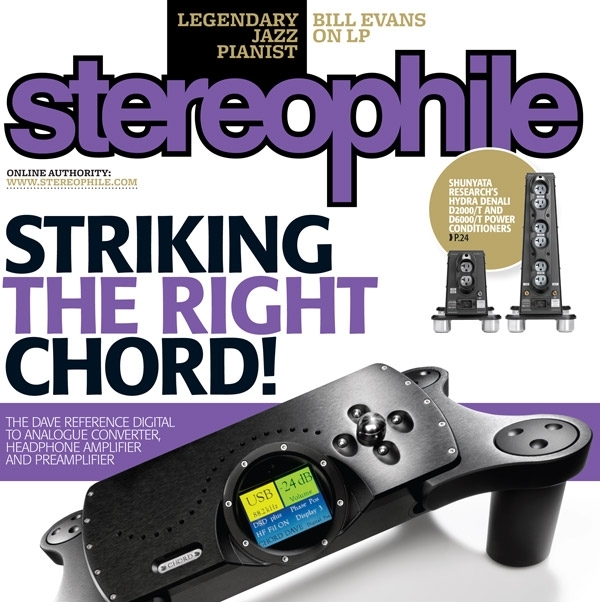 Chord's extraordinary DAVE"Digital [to] Analog Veritas [in] Extremis (Truth in Extreme)"D/A processor takes pride of place on its cover, but the June Stereophile is packed full of good stuff. 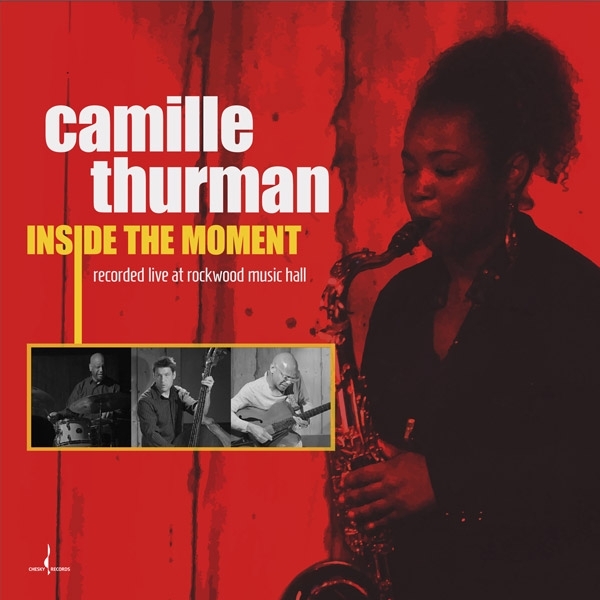 Art Dudley reports on Peachtree's "Made in America" nova300 integrated amplifier; Herb Reichert and Jim Austin live with high-performance preamplifiers from PrimaLuna and PS Audio; Kal Rubinson checks out a two-channel AV integrated amplifier from Arcam; Ken Micallef reviews a truly loud speaker, the horn-loaded Rival from Volti; and Robert Baird listens to great-sounding vinyl reissues of recordings of the legendary pianist Bill Evans. In anticipation of this week's Munich High End, which takes place May 1821, MQA has announced several breakthroughs. The first involves its hardware partners, who have expanded to include AudioQuest, CanEver Audio, dCS, Esoteric, IAG, Krell, Lumin, Mark Levinson, Moon by Simaudio, Pro-Ject Audio Systems, TEAC, and Wadax. These are in addition to its existing partners, who include Aurender, Bel Canto, Bluesound, Cary, NAD, Brinkmann, Meridian, MSB, Mytek, Onkyo, Pioneer and Technics. 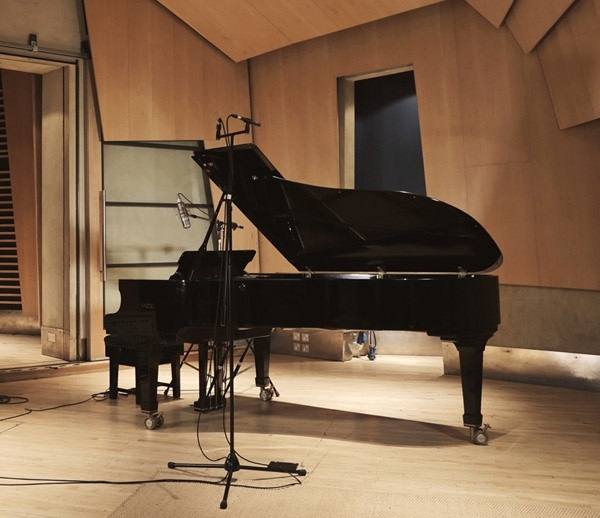 All of the latter are expected to demonstrate MQA at the Munich show, with yet others showing at the Los Angeles Audio Show June 24. Saturday, May 13, starting at 1pm and running late into the evening, JS Audio (4919 St. Elmo Avenue, Bethesda, MD 20814) is holding an Open House. Special guests will include Peter McGrath and Bill Peugh of Wilson Audio; John Quick and Trent Suggs of dCS; Bill McKiegan of Dan D'Agostino Master Audio Systems; Michael Taylor of Nordost; Michael Manousselis of Dynaudio North America; and a representative from Audio Research. Maryland store Gramophone (West Aylesbury Road, Timonium MD 21093) is hosting Sandy Gross, president of GoldenEar, on May 10, from 69pm. 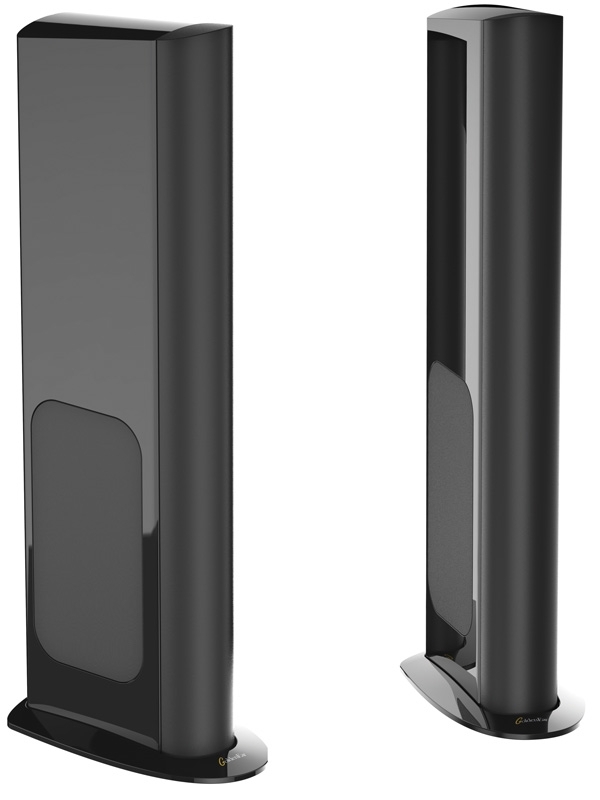 Sandy will be presenting GoldenEar's new flagship, the Triton Reference loudspeaker, which made its debut at CES 2017. 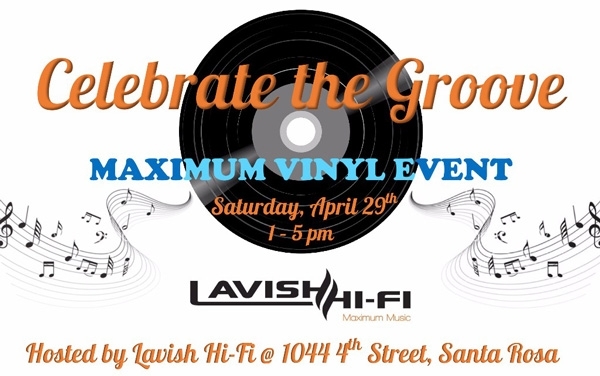 Saturday, April 29, from 15pm, Lavish Hi-Fi (1044 4th Street, Santa Rosa, CA 95404) is holding a vinyl lover's dream day, featuring The Last Record Store, and Mobile Fidelity Sound Lab. 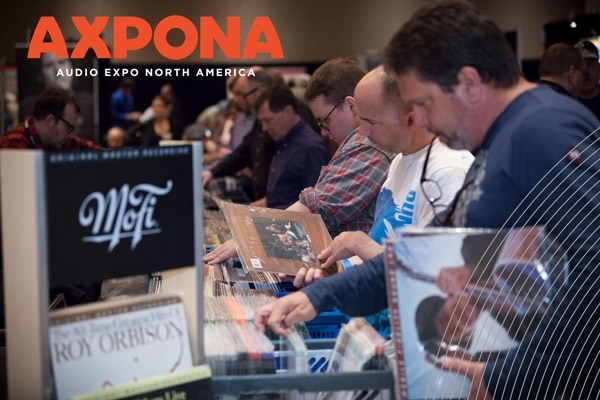 The biggest audio show in the United States, AXPONA (Audio Expo North America), takes place April 2123 at the Westin O'Hare in Rosemont, close to Chicago O'Hare International airport. Since planting its roots in America's heartland just a few years back, the show has grown to offer, in 2017, at least 142 active exhibit rooms, 453 unique brands and exhibitors, an Ear Gear Expo so large that it has spilled over into surrounding hallways, and a full schedule of seminars and entertainment. ...goes the song from the Middle Ages and no, it isn't really true in the month of Apriling. 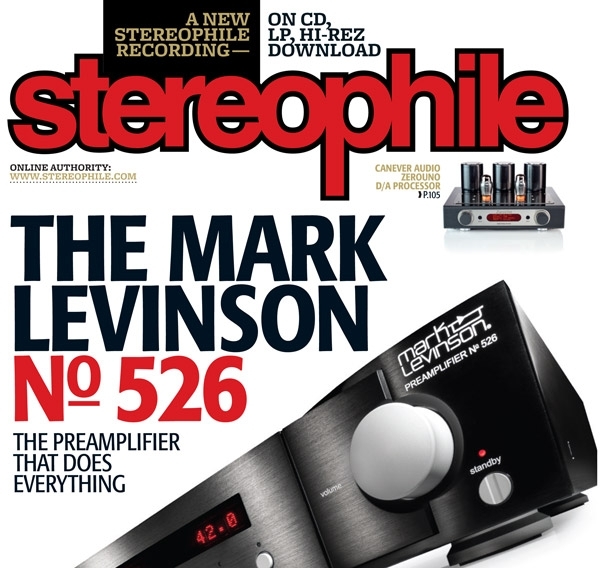 But the May issue of Stereophile is about to hit newsstands, mailboxes, and tables as we write and it is, we modestly claim, one heck of an issue! 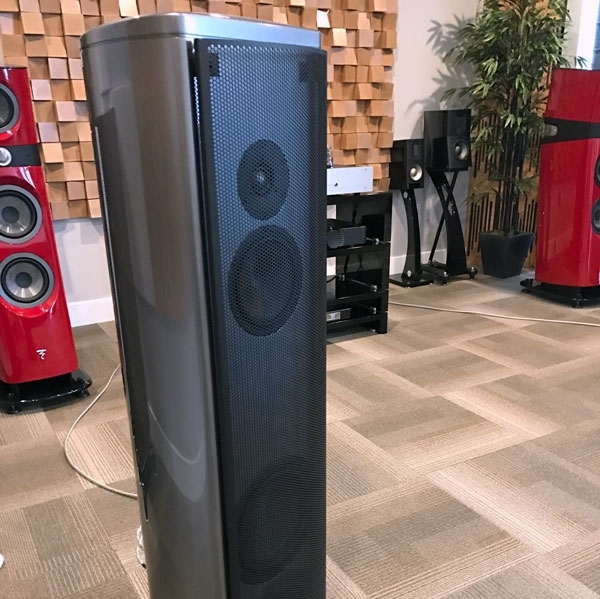 Saturday April 8, 14pm, Californian loudspeaker manufacturer Magico will be holding an event at Suncoast Audio (7353 International Place, Unit 309, Sarasota FL 34240) to launch the new S3 Mk.2. Peter MacKay from Magico will discuss the technology in the S3 Mk.2 and there will be extensive listening. 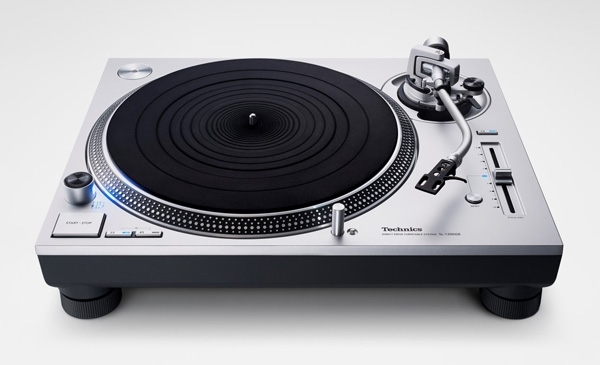 Thursday April 6, 68pm, Adirondack Audio & Video (340 East 57th Street, New York, NY) is hosting a Technics event. Bill Voss, US Business Development Manager for Technics, will be demonstrating Technics' new "Grand Class" Component series including the SU-G700 Digital integrated amplifier, the SB-G90 floor-standing loudspeaker, and the affordable SL-1200GR turntable (above). Saturday April 1, 25pm, Take 5 Audio (105 Whitney Avenue, New Haven, CT 06510) is hosting an event featuring products from Bryston and Zanden Audio. 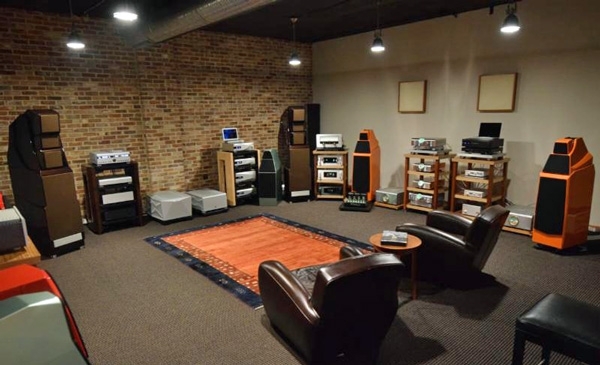 Wednesday March 29, 6:009:00pm, Manhattan retailer Innovative Audio (150 East 58th Street, NYC) is holding "The Master Quality Authenticated Experience," the next in a series of "Meet the Innovators Events." 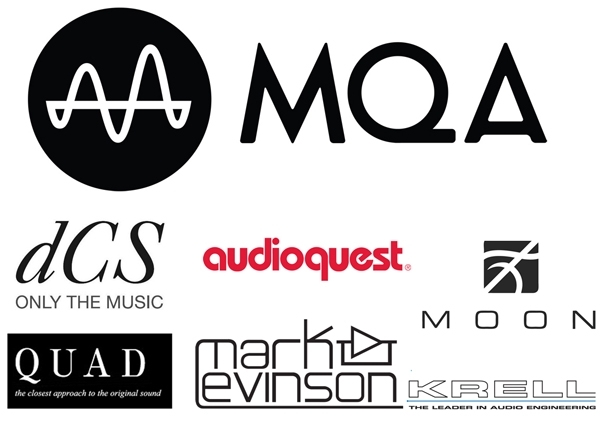 Ryan Donaher and Zaheer Alli from Meridian Audio, Peter McGrath from Wilson Audio, and Mike Jbara from MQA will present original concert recordings with and without MQA. The 2017 Montreal Audio Fest starts tomorrow at its traditional venue, the Hotel Bonaventure Montréal (900 de la Gauchetière Ouest). In its current incarnation, this is the second year for the show after being "rescued" in 2016 by Michel Plante and Sarah Tremblay. Both had been long associated with the Canadian show before it was sold to the Chester Group in 2013.